Do you want to know a secret? When it comes to taking care of your curls, you can't know too many! There are tons of great resources out there to help you care for your curls. We've compiled the best of the best to help you care for your curls. There's no sense in wishing for something we don't have. Your curl's texture and pattern is beautiful, so embrace it! Comparing your curls to others or wishing for something different is simply a waste of time. Love what you have! Spending money on curl care products can be fun, but if you don't shop with intention you can quickly spend a lot of money on products that may not work great for you. 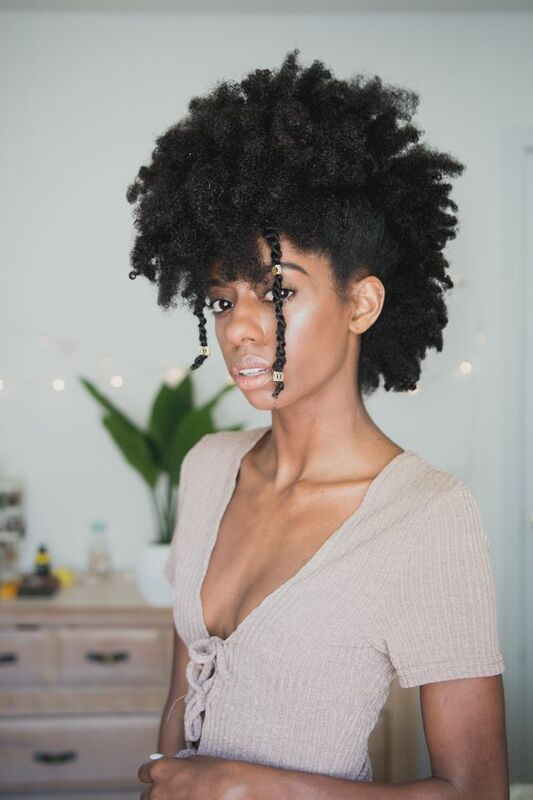 Spend time to do research on what products are used by curly girls with similar hair types, check with your stylist, and consult with friends before making a purchase. After you've cowashed or cleansed with a paraben and sulfate free shampoo, follow with a rich, deeply moisturizing conditioner. Allow the conditioner to sit for a minimum of 30 minutes so it can be fully absorbed into your hair. After you've allowed the deep conditioner to do its job, you're going to rinse with cool water. This will close your cuticles back down and help keep moisture locked in. Follow with a leave in conditioner for one last boost. Treating your body well is one of the most important parts of taking care of your curls. If you aren't drinking enough water, eating well, or sleeping enough, your regenerative cells will suffer the consequences. This includes your curls.